In the present scenario where makers only focus on the commercial aspects film-making; this film will prove to be a game-changer in the world of cinema. Apart from this, it would be considered as a motivation and a true portrayal of the life of soldiers about which majority of the society is ignorant. The movie, which stars Gippy Garewal in the lead role, is a careful depiction of the journey of the brave warrior from when he was a common man to the legend he became after the 1962 war. It is noteworthy to see the transformation of the actor for his role which presents his dedication. 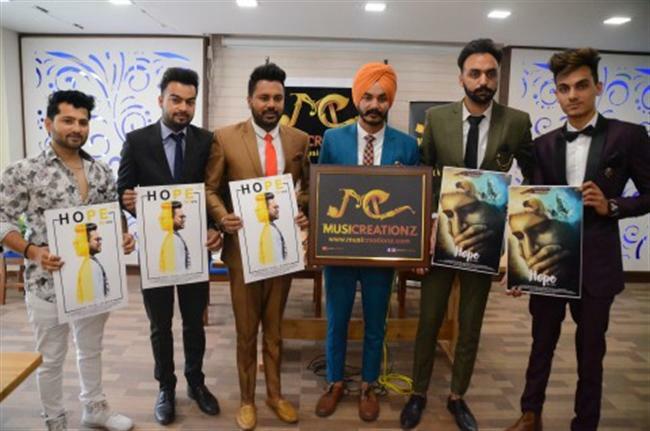 The movie also stars other Punjabi singers like Kulwinder Billa, Rajvir Jwanda , Roshan Prince and Jordan Sandhu.